Do you love fondue? I will freely admit, it is one of the few things I have never made for myself, even with how much I cook. For some reason, I have always been intimidated by the thought of making it, even when I did have a little fondue pot. Now that it is becoming more mainstream (and I’m missing visiting The Melting Pot), I’ve found myself considering making fondue at home again. 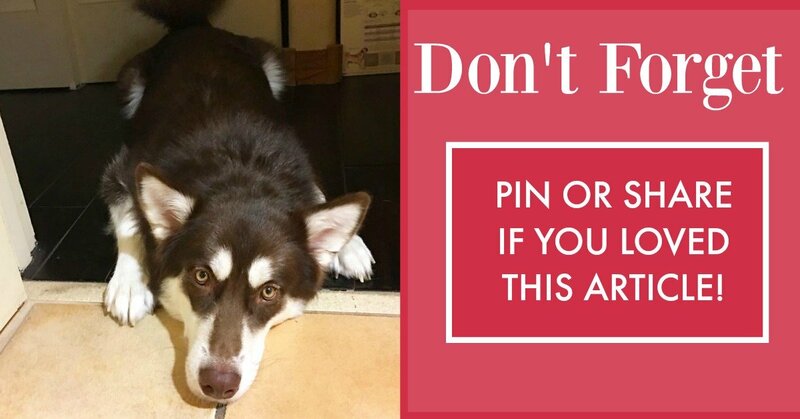 I mean, it seems much more fun and approachable doing at home, rather than paying the expensive price of going to a nice restaurant, right? 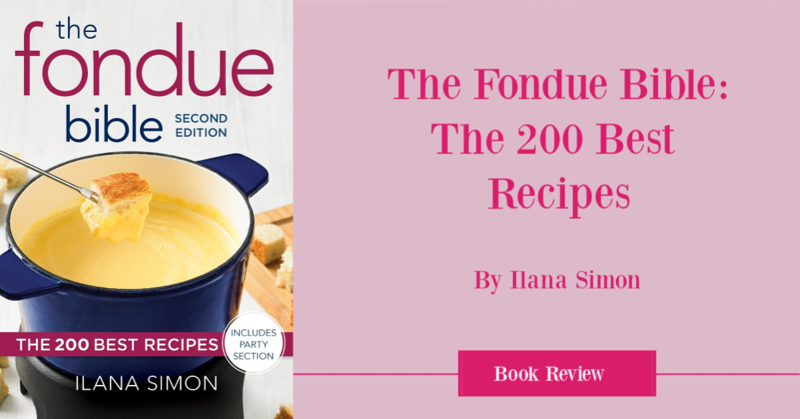 When I was asked if I wanted to review The Fondue Bible: The 200 Best Recipes by Ilana Simon, I knew this might finally be my chance to try making fondue at home! The Fondue Bible: What Is It? An updated and upgraded edition of the market leader on fondue, with over 200 recipes. Fondue is ever popular and is the perfect choice when you want to create a memorable meal experience for family and friends. The Fondue Bible has been a market leader and a trusted resource on fondue cooking for over a decade. In addition to traditional favorites and new twists on those classics, it offers a range of recipes that go well beyond the familiar cheese and chocolate varieties, along with dozens of dips and sauces specially designed to complement the recipes. There are hot oil fondues such as Ginger Beef Fondue, Zesty Lime Chicken, and Tempura Vegetables, and savory broth fondues such as Mongolian Hot Pot, Honey Garlic Chicken Fondue, and Thai Pork Fondue in Lemon Grass Broth. Traditional recipes with a twist include Emmentaler Fondue with Caramelized Shallots and Cheddar Cheese and Beer Fondue, while decadent finishers include Bittersweet Chocolate Fondue and Cherries Jubilee Fondue. With more than 200 recipes, there’s a fondue for everyone. The Fondue Bible also provides menu-planning suggestions, a guide to using and maintaining different types of fondue pots and lots of tips and tricks for fondue cooking. This updated edition offers 10 new recipes in an entire section devoted to throwing fondue parties. Oh my goodness, this book is absolutely decadent! There are so many delicious fondue recipes in The Fondue Bible: The 200 Best Recipes – ranging from traditional recipes you could easily find at many restaurants to several featuring more exotic ingredients. It really does have something for everyone, allowing those who are more adventurous to have fun making fondue inspired by cultural dishes from all over the world. To me, this cookbook makes fondue not just a treat, but something that could seriously be considered as a dinner option, especially for those entertaining during the holidays (they even have a section for party entertaining). After going through this book, I honestly can’t wait to start making fondue at home! The Fondue Bible: Where to Purchase? Would you like to purchase this awesome book for yourself or someone you know this holiday season? You can find The Fondue Bible: The 200 Best Recipes on Amazon.com for around $23. Who knew making fondue could be so easy! ?